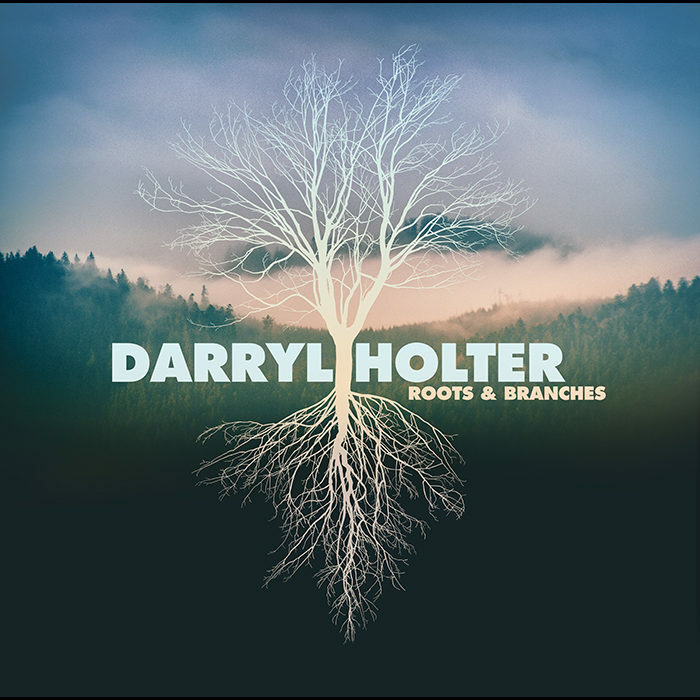 Darryl Holter’s album “Radio Songs” ranked #5 on the Roots Music Report for Alternative Folk albums for the week ending September 2. Meanwhile three singles from the album were ranked in the top 25 in the national RMR reports. 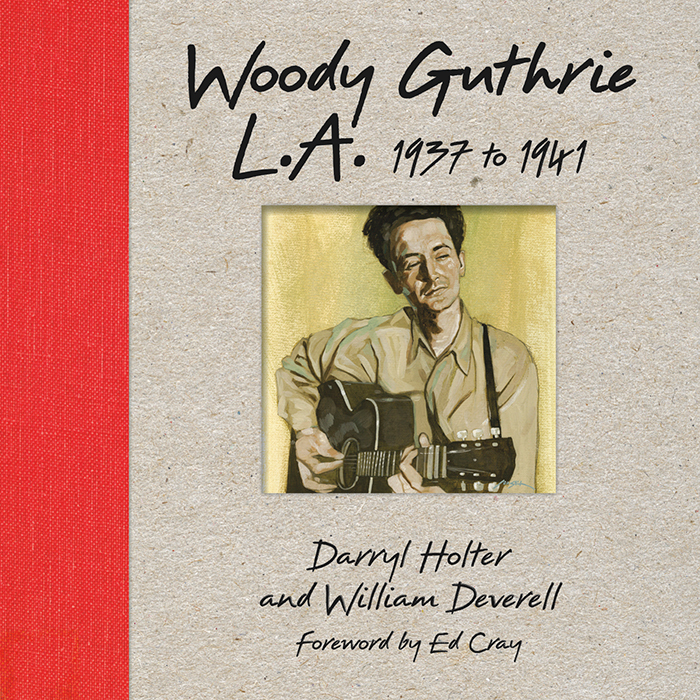 “Talking Dust Bowl Blues” continued to hold the #1 spot that it has held for several weeks. “Big City Ways” ranked #12, down from #3 a week ago. 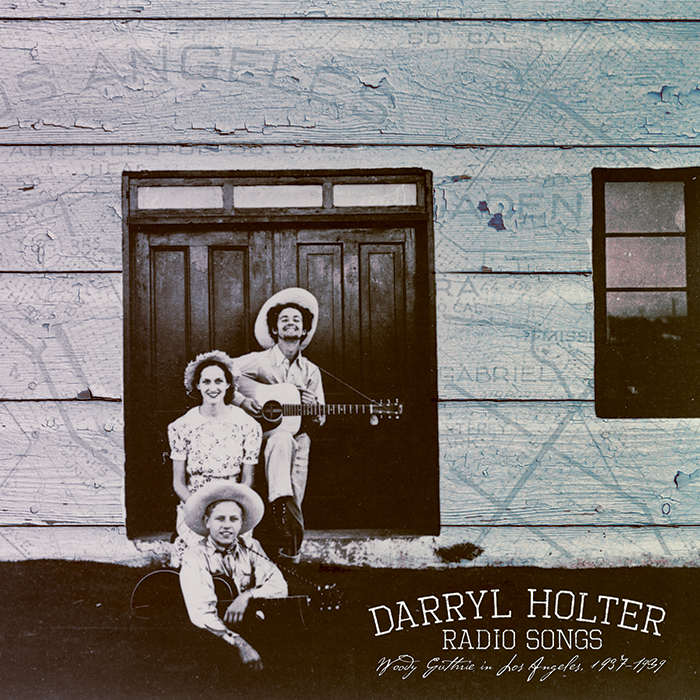 Meanwhile, “California Stars”, featuring Sara Watkins, captured the #5 position for Alternative Folk singles, moving up from last week’s #9 ranking.